Climate change not only killed 18th-century composer Wolfgang Mozart, but also Frederic Chopin and Felix Mendelssohn, who succumbed to tuberculosis in their late 30s after having spent “their susceptible early childhood years in unusually cold conditions” in the second decade of 19th century. 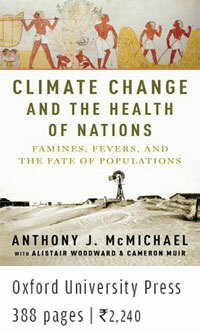 While climate catastrophe tested societies in the past, it will act as a multiplier of crisis in the 21st century, observes Climate Change and the Health of Nations—a posthumous publication by renowned epidemiologist Anthony J McMichael. Serious in a way only a scientific narrative can be the book deals in facts and analyses to back its arguments. The author holds the “super-colossal” 1815 eruption of Mount Tambora responsible for the death of Chopin and Mendelssohn. It ushered in a phase of global climate cooling and erratic weather patterns. McMichael, (who passed away while writing the book, which was then completed by Alistair Woodward and Cameron Muir—his colleagues at the Australian National University, Canberra), in 388-odd pages, establishes the cause-effect relationship between the changing climate and the rise and fall of civilisations. 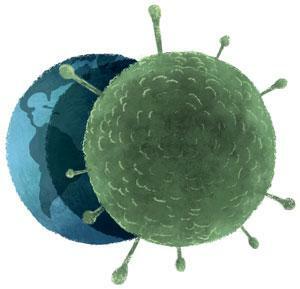 The author observes, “Novel infectious diseases could appear if cross-species microbial traffic (transfer of infectious agents) increases in response to the (climatic) changes.” He gives example of bats, which are responsible for Nipah virus transmission, and explains how climate change can make them change their roosting sites. He recounts that Nipah virus outbreak was first reported from Malaysia in 1998 “during a severe El Niño event when the forests were damaged by extreme fires, heat and smoke that reduced fruit yields.” In the absence of food, bats took to fruit orchards in the adjoining commercial pig farms, thus, infecting pigs with their half-eaten fruits. The humans were next in line. Change in wind pattern due to climate change could increase the geographical range of Kawasaki disease, McMichael warns. The disease, which impairs the supply of blood to heart in children, occurs 20 times more frequently in Japan due to strong westerly winds coming from southeast Russia and Mongolia. The disease-causing microbes travel by attaching themselves to tiny dust particles in the wind. 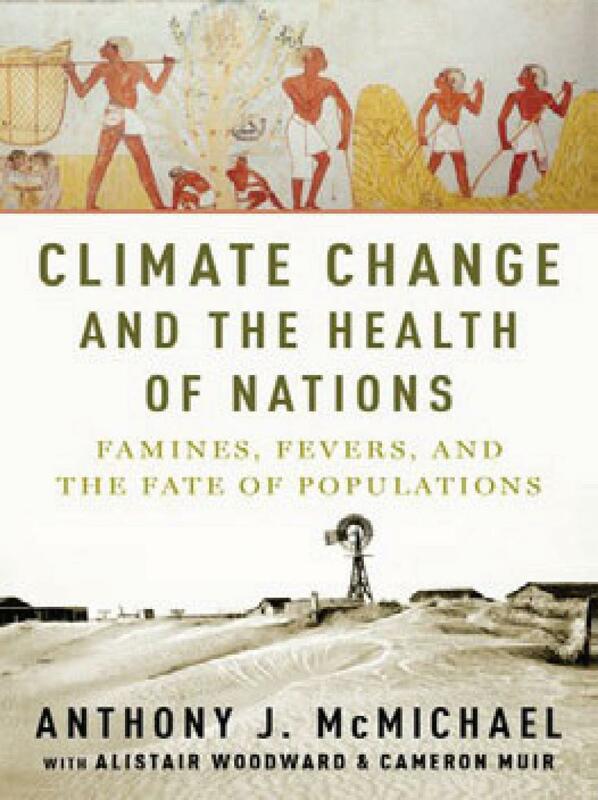 The book approaches this relationship between climate change and the “health of nations” from different angles. It talks of the rise in diseases, crises in food production and wars and invasions—all with climate change as a backdrop. While the climate change favoured the inception of humanity, it has not been so benevolent at other times. The change in global climate led to the collapse of the three Bronze Age civilisations—Mesopotamia, Egypt and upper Indian subcontinent. Situated between 23°N and 33°N latitude, their climatic pattern was influenced by dry subtropical ridge—a high-pressure belt in northern hemisphere (centred on 30°N). During 3300-2300 BC, this ridge shifted northward, disrupting the monsoons in Mesopotamia and Harappa. This disruption, accompanied by global cooling, led to serious food crisis, finally culminating in the collapse of these civilisations. The fate of the Romans was much more gruesome. The growth of the Roman Empire started from 300 BC, during a phase of global warming known as “The Roman Warm”. The empire collapsed around 300 AD, the same time when the warming phase ended. Once again, temperature anomaly led to food crisis triggering political instability. The Roman fall was exacerbated by the spread of pestilences. First to strike was the Antonine Plague (166-190 AD) that claimed 7-10 million lives. According to McMichael, the disease was plausibly due to smallpox, a disease that spreads in cool and dry conditions. Much worse was the Plague of Justinian (or bubonic plague) that was the last nail in the Roman coffin. The bubonic plague wiped out half a million people of Constantinople within four days of onset in 542 BC. Here too, climate change set the stage for the spread of pandemic. The sudden 2-3°C decline in global temperature between 536-545 AD helped rats and fleas transport the plague bacterium (Yersinia pestis) to the Mediterranean region. Just like the Romans, we might one day find ourselves wedged between famine, plague and war. The future can be different and that depends on how the world arrives at a collective understanding of climate change, leading to progressive action. In the last week of November 1791, Mozart became bedridden after a frenetic creative period that produced, among other music, the operas The Magic Flute and his famous Requiem. His hands and feet began to swell, and he had vomiting fits and a fever. He died after an illness of two weeks that had caused edematous swelling of limbs and, ultimately, whole body-bloating. His physician, Dr. Thomas Closset, recorded the cause of death as hitziges Frieselfieber ("severe military fever"). Buried in an unmarked commoner's grave, Mozart's death has attracted a multitude of cause-of-death sleuths. More than 150 causes of death have been proposed, including influenza, mercury poisoning, exhaustion, autoimmune disorders and kidney ailments. The majority view is that he died of acute rheumatic fever. We know that Mozart's death occurred during the most severe years of the Great El Nino event of 1788-1793, the most sustained El Nino of that century. A team of Dutch epidemiologists, intrigued by Mozart's death, visited Vienna to record archived details on all deaths registered during the winters of 1790-1791, 1791-1792 and 1792-1793. 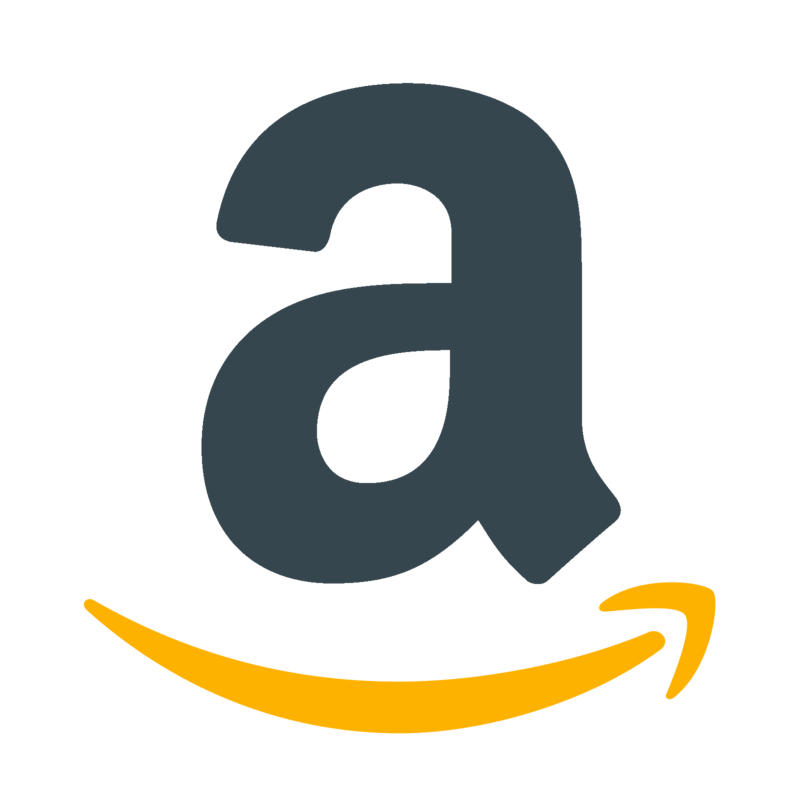 They compiled monthly data for younger men, older men, and women. In December 1791, there were 47 edema-related deaths in younger men, versus an expected 13 such deaths (based on the two adjoining Decembers). The weeks before Mozart's death would be the most likely time for weather conditions to have influenced the spread of an infectious agent that might have caused this mini-epidemic. By good fortune, I met Dr. Ernest Rudel, head of the Data and Modeling Division of Vienna's Centre for Meteorology, at an international biometeorology conference in 2011. He kindly offered to generate tables of November to January daily temperatures for 1790-1794. These tables show the average daily temperature in the weeks immediately preceding Mozart's illness (8.2°C) was 5.5°C higher than the combined average daily temperature of the adjoining years (2.7°C). Might the unusually high temperatures around the time of Mozart's illness have influenced the brief outbreak of a mysterious infectious disease in younger men? Mozart had been in fluctuating poor health for a month or two, and was probably not in a good condition to withstand any potentially lethal infection. A change in weather conditions, in the presence of other causal influences, can often tip the scales and lead to unexpected illnesses and poor outcomes.